Good morning Party Girls! Since it’s finally starting to feel like spring we felt like it was a good time to break out some cheerful reminders to get organized. 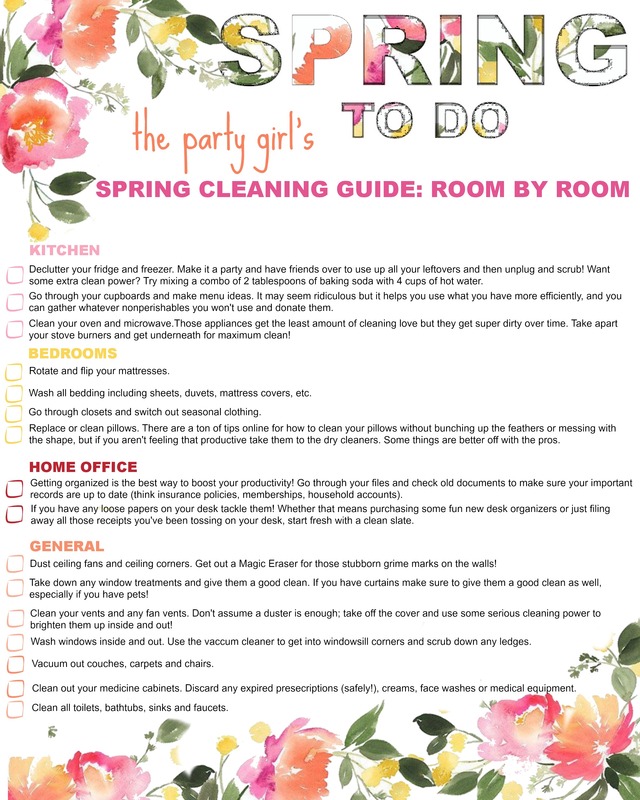 After a long (long long long) winter it’s easy to let some of the household stuff pile up, so now that there’s some spring weather out there take these pretty printables and get your life back under control! 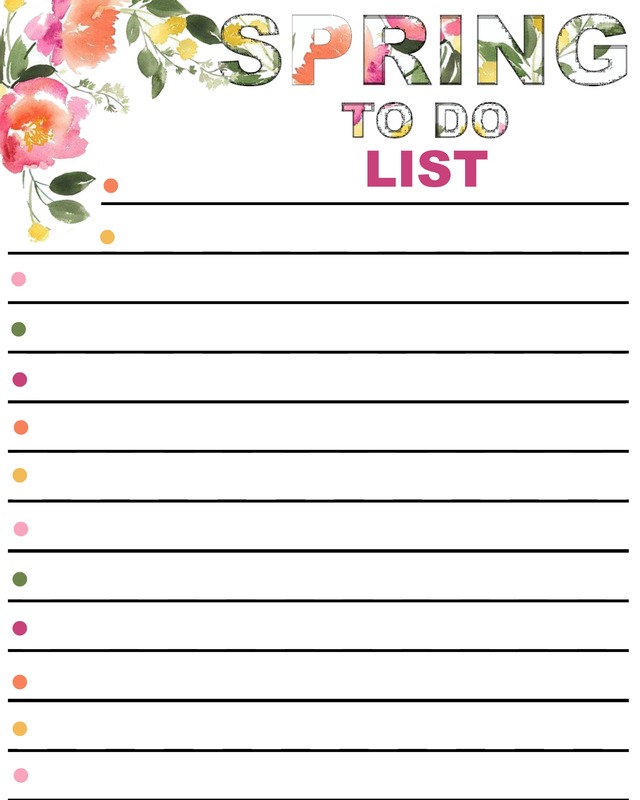 Plus, it’s always more fun to keep track of those boring tasks when you’re writing it on floral paper! And that’s that! Let us know what you think in the comments and have a great day beauties!